Our research is supported and funded by the Department of Family Practice at the University of British Columbia, the Canadian Institutes for Health Research (CIHR), the Michael Smith Foundation for Health Research (MSFHR), and the various Joint Collaborative Committees that are partnerships of the Government of BC and Doctors of BC. 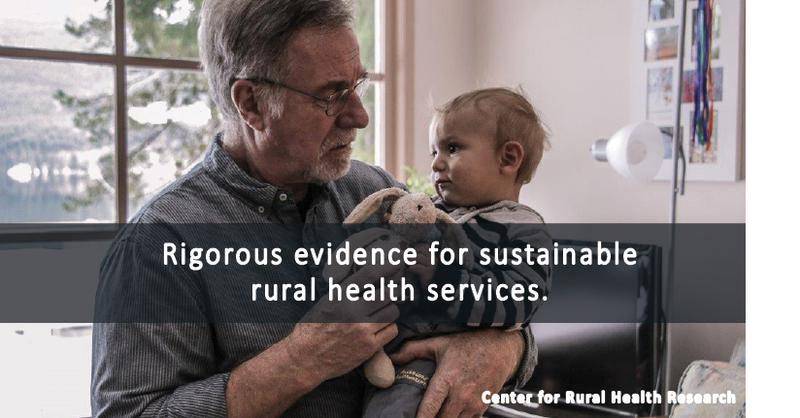 Currently, the Centre for Rural Health Research has an expansive program of mixed methods research investigating rural health services. Our work involves exploring innovative models of rural primary health care and conducting a program of knowledge translation for our CIHR-funded program of research on rural maternity care.